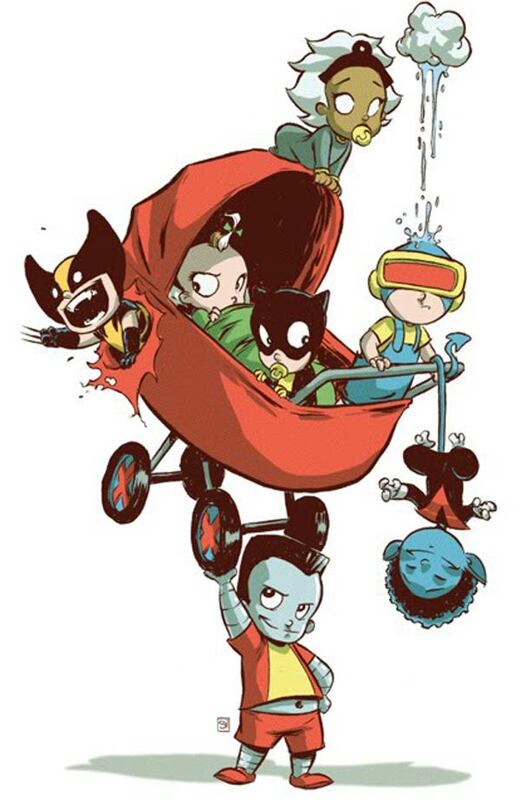 I don’t remember the exact issue in which the X-Men became babies, but I seem to remember seeing them as such, for a short while at least. 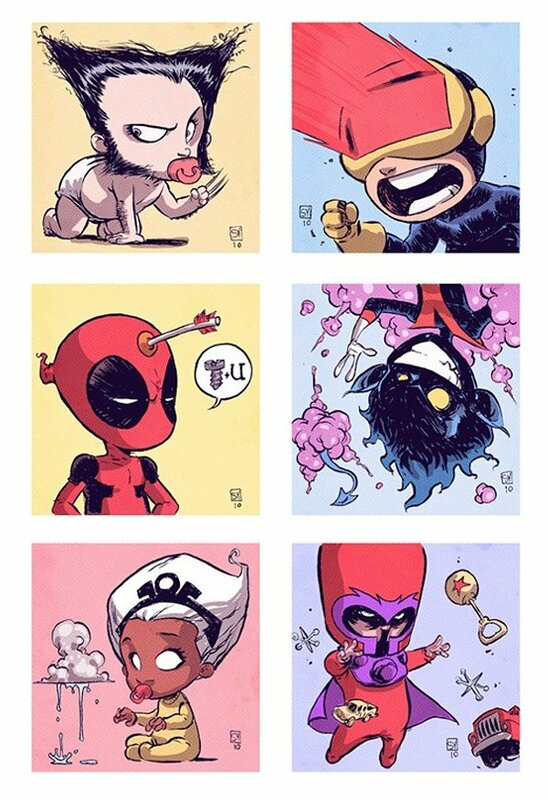 Regardless, illustrator Skottie Young had his own vision of the super-powered tots and redesigned some of the classic X-Men as babies. These X-Babies would make a dangerous class for any teacher. Can you imagine the temper tantrums? 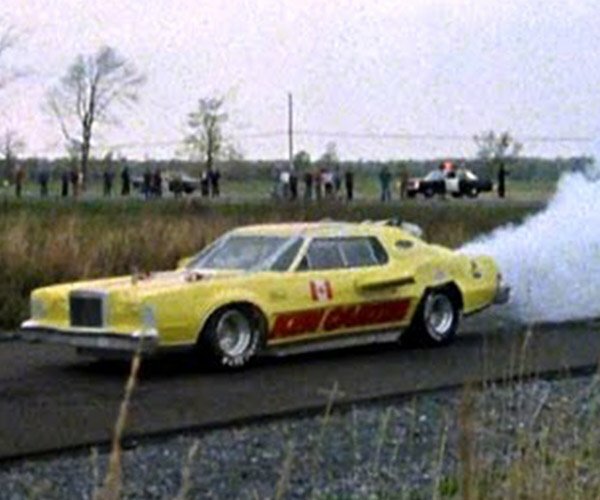 And yes, I know it couldn’t happen because mutants in the Marvel universe manifest their powers during puberty. Skottie created these images after he had worked his magic on some Star Wars pictures. Skottie Young and Scott Morse collaborate on a bi-weekly online comic called Scatterwood. The Xavier mutants in pre-school were used for badges at HeroesCon back in 2010.